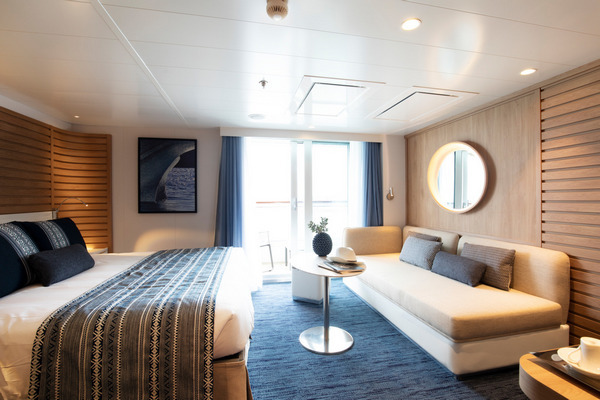 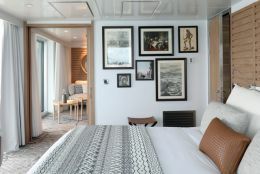 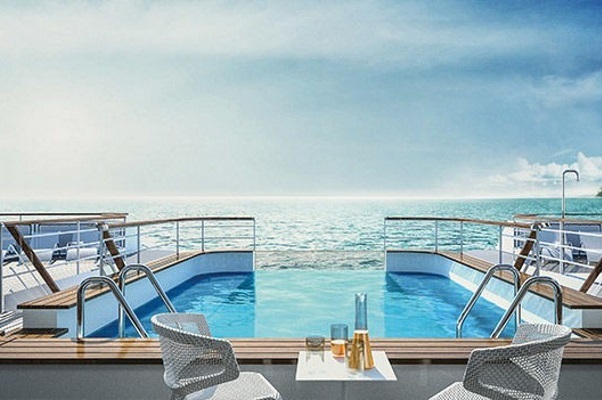 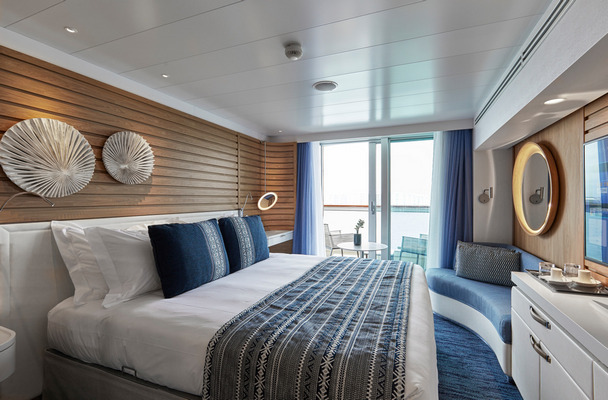 Featuring innovative and environmentally-friendly equipment, elegantly designed staterooms, spacious suites with large windows, and lounge areas that open onto the outside, this new limited-capacity yacht boasting just 92 staterooms and suites will offer you a truly unique cruising experience. 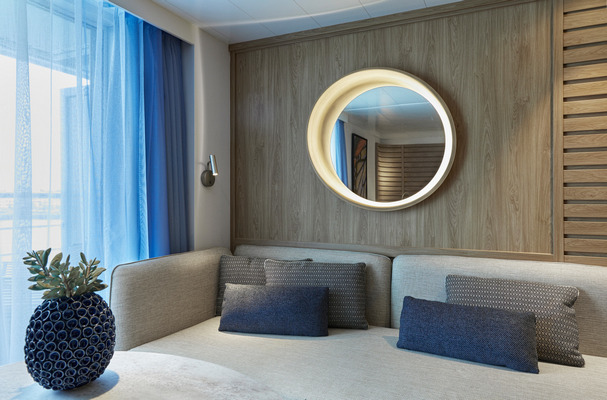 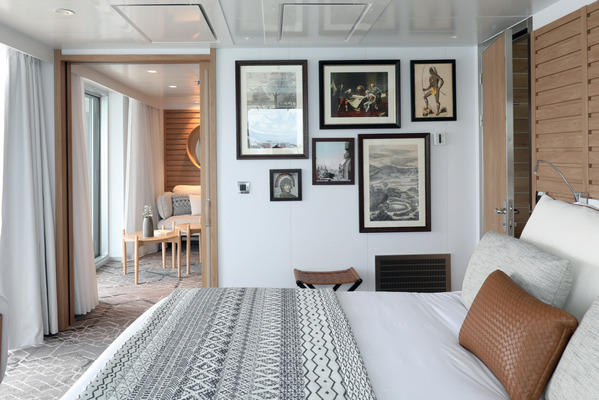 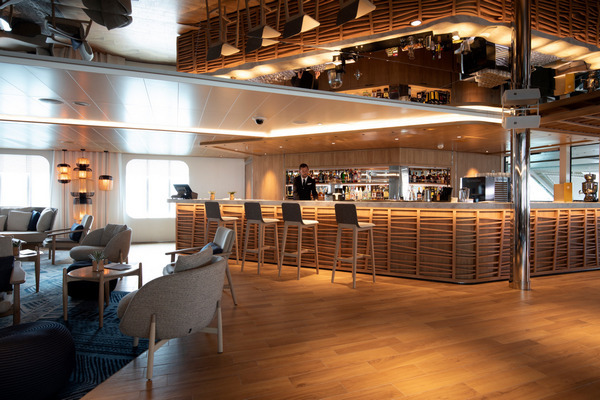 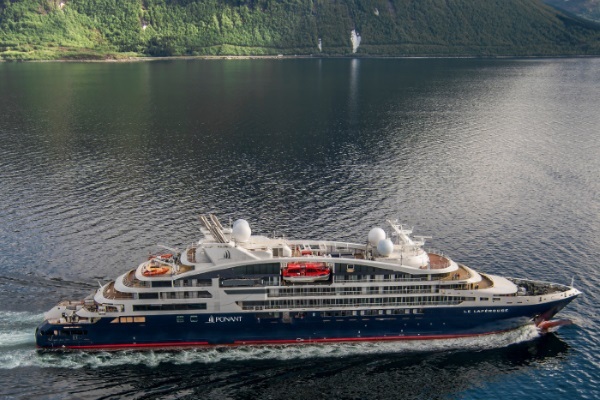 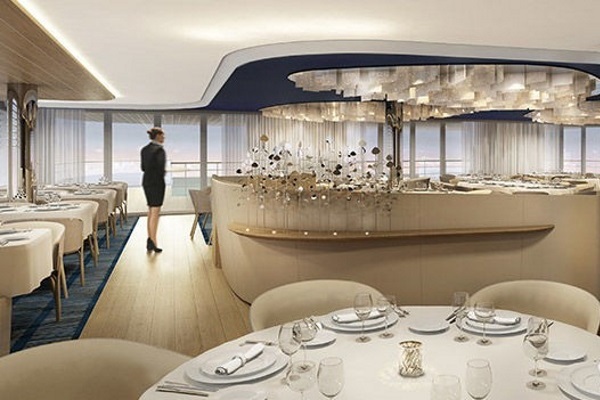 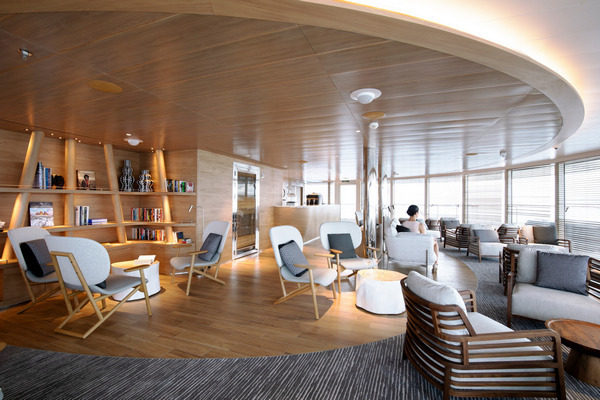 As the first ship in a new series that remains true to the Ponant spirit, Le Lapérouse will embody the unique atmosphere that is the cruise line’s hallmark: a subtle blend of refinement, intimacy and comfort. 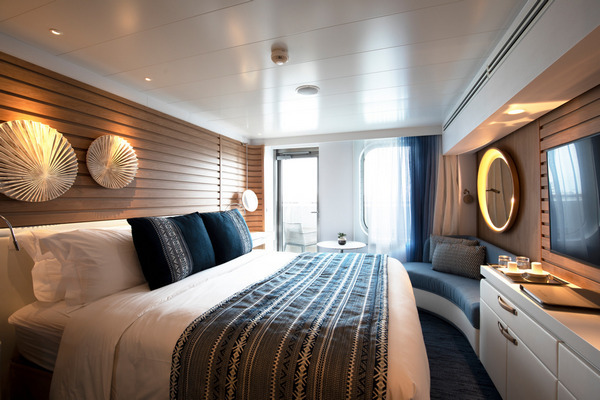 Aboard this ship that flies the French flag, you will experience the incomparable pleasure of an intimate cruise, with the possibility of exploring an ever-increasing range of destinations in an ethnic-chic ambiance with luxury service. 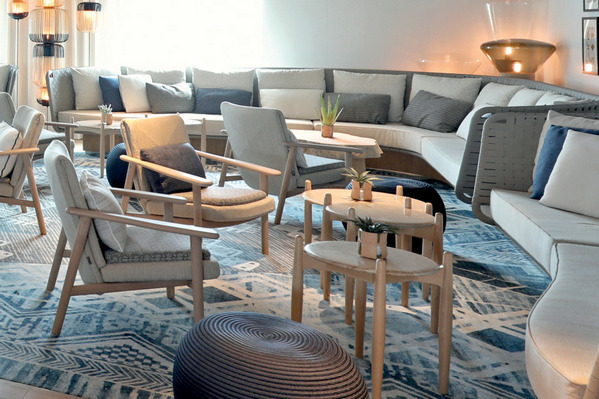 Experience a luxurious setting where the accent is on authenticity and passion for travel.